One of Google’s self-driving cars crashed into a bus in California last month while travelling at the rapid pace of 2mph. 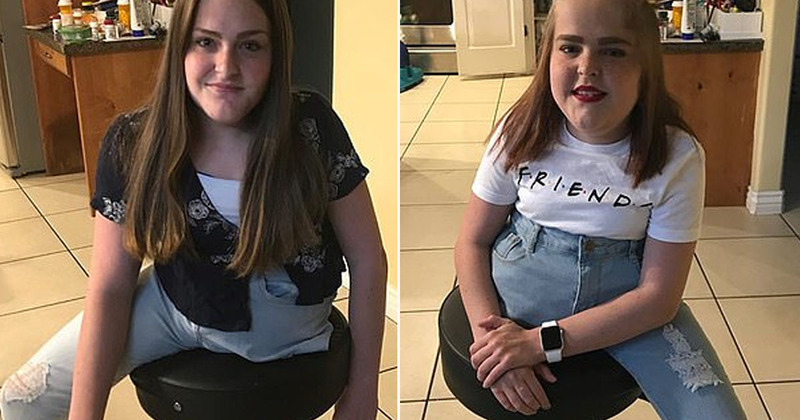 Though the self-controlled vehicles have been involved in over a dozen fender-benders in the past, this is thought to have been the first time the car was the cause of the crash. As reported in The Guardian, the self-driving car pulled out into a public bus which was going 15mph. Fortunately, nobody was injured. 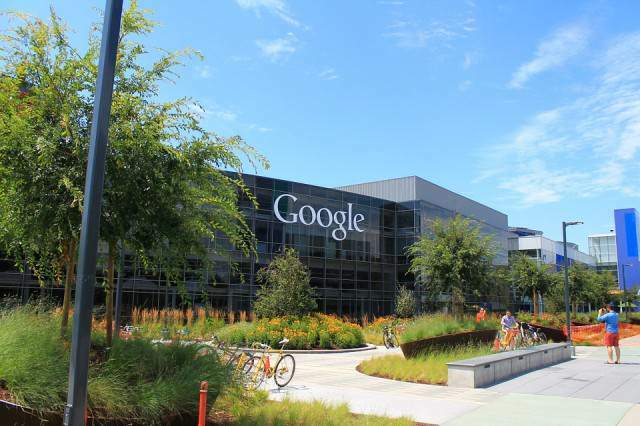 The incident took place on February 14 in Mountain View, California – not too far from Google’s headquarters. In Google’s report on the crash it states the car was following the ‘spirit of the road’, before coming across some sandbags. It then detected sandbags near a storm drain blocking its path, so it needed to come to a stop. After waiting for some other vehicles to pass, our vehicle, still in autonomous mode, began angling back toward the center of the lane at around 2mph – and made contact with the side of a passing bus travelling at 15mph. A spokesperson for the DMV is hoping to speak with Google about the crash on Monday. 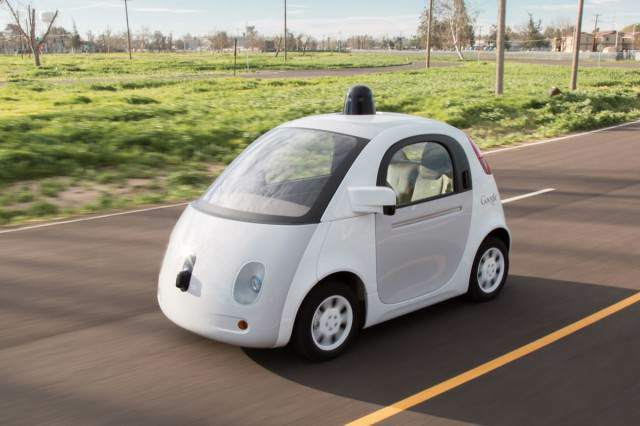 Google says it has made changes to the vehicles software following the accident.